I had the opportunity to attend Sundance over the last two weekends. For the first time since living in Utah (15 years now…) I sprung for the Utah Locals pass which comes with 10 tickets to the films being shown at the festival. That was split between me & my business partner, but since he only wanted to see one movie, I got to see 7…oof. Three movies in one day is a lot. Just sayin’. One of the things you hear over and over as you exit the theater after the Q&A is “that movie had a lot of heart”. I probably read it in five or six different reviews as well. I want to make sure that I spend at least a little time updating the reader(s) of this blog with what’s going on with our movie Hidden World. On Friday the 29th of January we sent out our script to five different actors, attached to solid offers for them to play the roles. It’s a huge milestone. I personally spent 11 months working on this script, have written six drafts, three of which were page one rewrites. That’s probably a story for a separate post, but needless to say it was necessary to take the time to try other options rather than just going with what first popped into our heads. And the script is better for it. The month of January was spent with my business partner and director of the film, Alan Seawright, going over the script and making improvements, attacking notes, rewriting, rereading, and rewriting some more. The script isn’t done, but it’s at the point where we feel we’ve locked in on the story and the plot enough that it won’t change, but rather improve between now and when we start principal photography. I didn’t know what to expect going into this casting process. We met with our Casting Director in LA last week and she’s awesome and extremely excited about the script. That in and of itself was huge, it felt like the first real validation for the script from someone in the industry. We went out to five actors last Friday and two are taking a deeper look – into us, into the script, into what Alan has directed previously – which is a little nerve racking but VERY exciting. One actor has passed but not out of disinterest, but due to other obligations. The takeaway here is that having a script matters, but what matters more is having a very strong offer going in. We offered full amounts to the five actors, which, from their response, we gather doesn’t happen very often. They see it as a sign of respect, and a sign that we are serious about making this film. Back to the topic of “heart”. I’ve thought a lot about it, because it is something that comes up so frequently, but until now I haven’t been able to zero in on an opinion as to what it means and why it’s important. When people talk about heart, what I think they are really saying is that they connected with the film. There are plenty of rom-coms and dramas that internally have lots of “heart” (lowercase) but fail to connect with the audience. There are plenty of scenes of women crying over their lost loved ones or jumping into another’s arms after professing their love for one another, which fails to connect. I think it’s because we don’t believe them. The script/actor/director failed to make the character believable and realistic enough for us to drop our critical wall and be open to connection. On the other hand, you can also think of movies that “pull you in” (connect with you) so fully that you almost feel like you’ve become that character, that they represent you. An example: Yesterday I went and saw the movie CREED. Brilliant film, but I didn’t think so until somewhere in the third act. Really, the final fight. 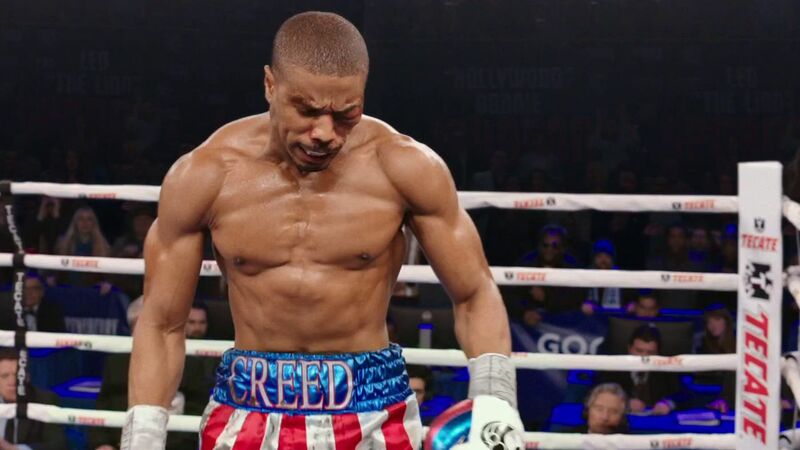 Throughout the whole first part of the movie, I didn’t know what the main character Adonis Creed wanted. “I’ve always fought” isn’t a motivation to keep fighting, leaving a good job and a recent raise in order to do so. A reason, sure, but not a motivation. So for most of the film I sat there thinking “what is this guy after? What does he want?” It’s clearer for the supporting characters of Rocky and Bianca, but by the beginning of the third act I was really annoyed that they hadn’t given us that core part of what makes a character: a strong need, desire, or want. But then (spoilers ahead) in the middle of the final fight, beaten, one eye shut, and Rocky threatening to call the fight, the film gives us a brilliant moment. Rocky asks him why he wants to keep fighting? At that point, I nearly cried. It took a lot of effort not to. All the delaying and frustration that had built up came spilling out like water through a broken dam, and I connected SO HARD to that character in that moment. Who hasn’t felt that way at some point? The need for significance is one of our core needs as humans, and waiting until the very end of the film to give us that was just masterful filmmaking. Yes, CREED has Heart, and then some. I’ve heard heart described a different way. Lindsay Doran is a self described “Script Whisperer”, and has had her hands in movies like This Is Spinal Tap, Sense and Sensibility, Nanny McPhee, and Stranger Than Fiction. She’s the big studio’s go-to fixer when a script isn’t working. To give you a glimpse as to why, check out this great TED talk that she gave on story and movies. I was able to attend the longer version of this talk that she gave at the WGA Theater back in November. It was sponsored by the Blacklist, and was an incredible evening. Lindsay broke down a correlation between the psychologist Martin Seligman’s five essential elements of well being and what makes movies great. Specifically, that audiences don’t care about the big accomplishment at the end. Take Jurassic World, for example. Don’t care. What they DO care about is the people that they get to share the accomplishments with. The example that Lindsay refers to is represented in the picture at the top of this post. How does Dirty Dancing end? Most would say “with the leap!”. There’s a scene after the famous leap where Jennifer Gray’s character has a moment with her Dad, and they reconcile. That’s the relationship, connection, heart of the movie that people love so much. At the end of Creed, we get these awesome moments where Adonis shares his “accomplishment” (he lost the fight) with Rocky, Bianca, his Mom, and his Dad. Amazing, beautiful, and full of Heart. People care about the relationships. However, there’s a caveat. They only care about them if you’ve cared about them enough to be the focus of the movie. The Fast & Furious franchise is a great example. For all of their talk of “family” and time spent on relationships, they don’t matter at the end. What matters is that they one the race, or got the thing, or stopped the bad guy. 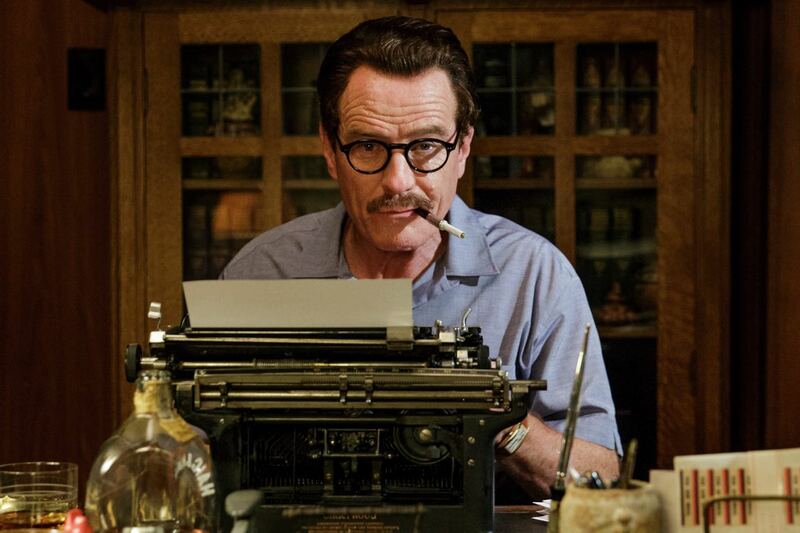 Despite their making record breaking sums of money, they are generally considered “not good” movies because they didn’t give the audience the one thing they really care about: connection. Sure, you’ve got the artificial connection at the end of Fast 7, but the movie didn’t earn that moment. It was cheap. Yes, I cried too, because I care about Paul Walker, but it made no sense for the characters in the film. More on that HERE. So, that’s my take on the whole Heart/heart thing when it comes to movies. I think it has to start at the script stage, or else how will it ever make it into the film? Not only that, but I think in order to get actors on board when you don’t have the luxury of paying them whatever it costs, they have to connect with the script, which means it must have Heart. Thoughts? Would love to know what you think. Let me know in the comments. Thanks for reading!